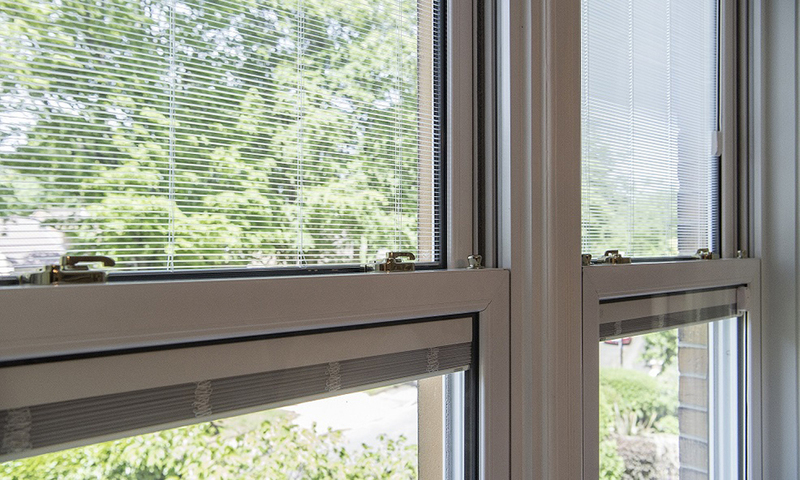 Picture above: Morley Glass & Glazing’s new slimline ScreenLine® integral blind system, SL16. 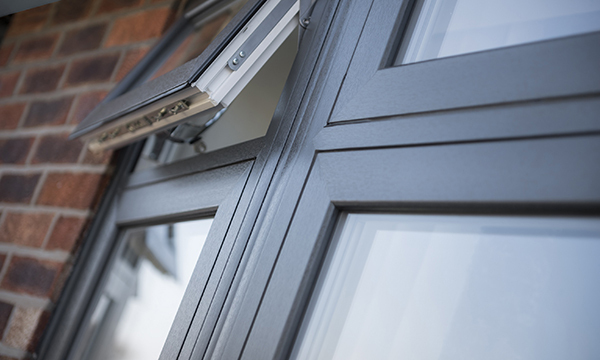 Morley Glass & Glazing, the UK’s largest manufacturer of integral blinds, is offering additional support to its customers with the launch of an updated brochure for its SL16S and SL16C product ranges. The full colour 12-page brochure provides a wealth of information on the company’s latest integral blind systems, which is the first of its kind to be suitable for use in a 16mm cavity due to its slimline 10mm slats. Within the brochure, you’ll find sections covering the different control options and colour choices, accompanied by a variety of high-quality lifestyle images of the product in action. 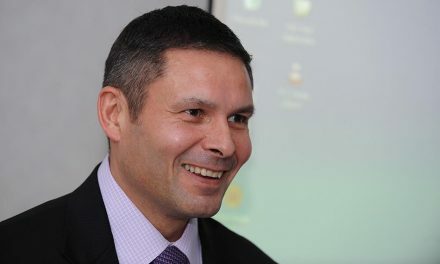 Ian Short, managing director of Morley Glass & Glazing said: “As consumers seek ever better-quality integral blinds, this new brochure is the latest tool in our offer to help our customers communicate the benefits its Uni-Blind® sealed units, all of which feature market-leading ScreenLine® blind systems inside and warm edge spacer bars as standard. 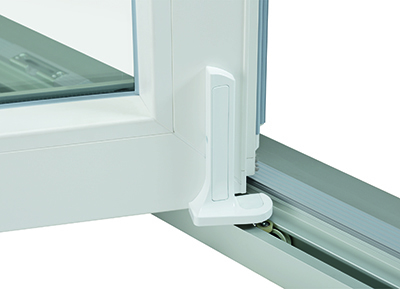 The SL16 range is ideal for use in composite doors and vertical sliding windows due to its slimline 10mm slats, making it the first integrated blind system that is suitable for use in a 16mm cavity. The range includes the slider controlled SL16S Venetian, as well as the SL16C Venetian with cord control. Both are currently only available in the UK exclusively through Morley Glass & Glazing, and are available in white, beige and silver. They come complete with the additional features users have come to expect from the business, such as warm edge spacer bars as standard. Morley Glass & Glazing has been successfully supplying its Uni-Blinds® sealed units with integral blinds inside for many years and is currently the only UK company to manufacture the system in-house. All of Morley Glass & Glazing’s domestic blind systems, including solar and brushless motorised, are available in an unrivalled 10 working days from any Friday. If you require any further information about Morley Glass & Glazing’s full product range or would like copies of the brochure, visit www.morleyglass.co.uk or email: info@morleyglass.co.uk.